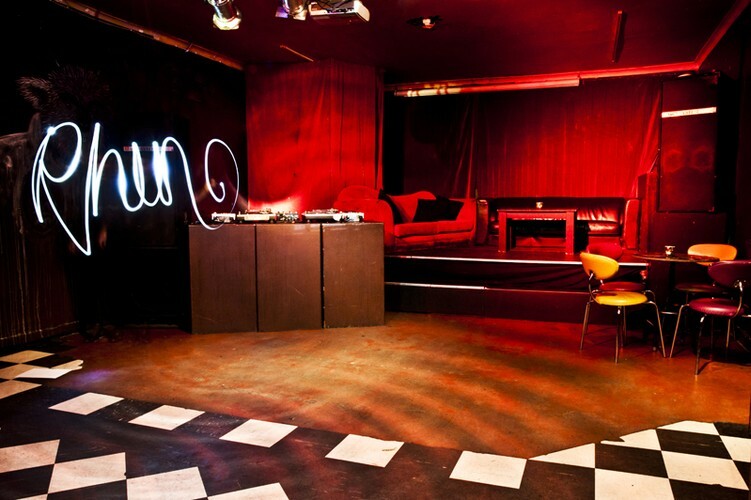 Rhino Room is what your lounge room would be like with 100 friends over and a band or comedian performing. Established in 1998 it began as an offshoot of Urban Cow Studio, providing a venue for emerging performing artists in the same way Urban Cow provides an opportunity for emerging visual artists. Rhino Room still maintains the same ethos and is recognised Australia wide for the work it has done for emerging comedians and bands. Rhino Room has also become renown as a favorite party destination holding regular theme parties. Our Tracksuit party, Cheeseball and Beach party have become annual events. Rhino Room specialises in private parties, providing you and your guests with the best atmosphere and the best service you will get anywhere.